A Kansas farmer tills his cornfield. 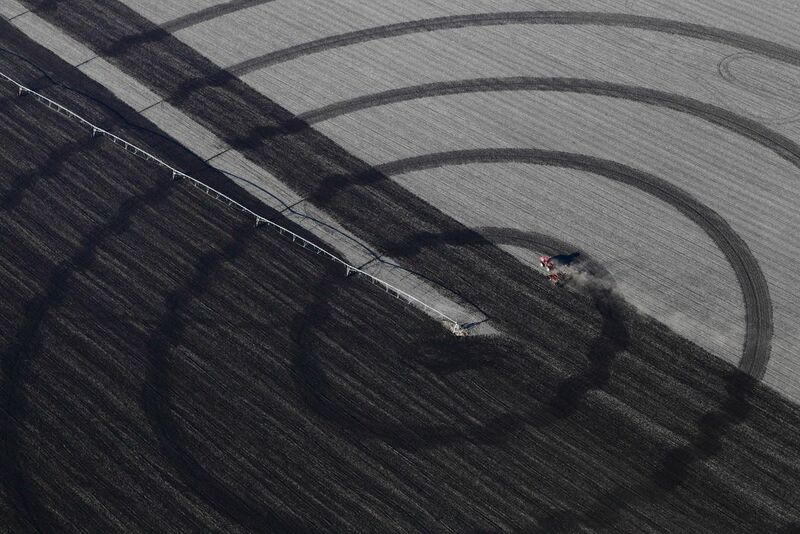 The circles are where he made separate passes to loosen the soil compacted by the center-pivot irrigator wheels. Date Uploaded: Nov. 22, 2016, 11:42 p.m.